Jaskiran combines her political acuity with a strong understanding of public policy and experience in legislative and media monitoring, and conducting high-quality research. After working with McMaster University’s public affairs team, Jaskiran was selected to be part of the prestigious Ontario Legislature Internship Programme (OLIP) at the Legislative Assembly of Ontario for the 2017/2018 cohort. Through OLIP, Jaskiran gained first-hand experience with government, legislative and political processes via placements in the offices of government and opposition MPPs. Jaskiran was also the lead for planning and hosting the programme’s Queen’s Park receptions for MPPs, Ministers, alumni and sponsors. 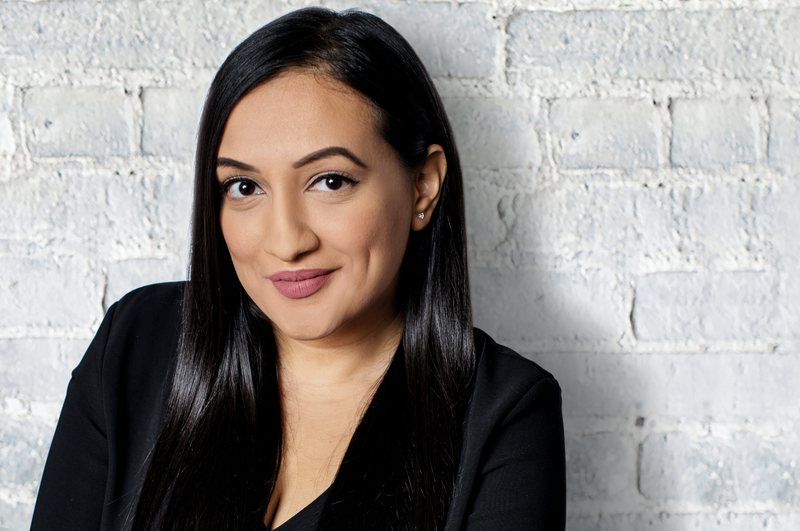 Jaskiran holds an Honours Bachelor of Arts Degree in Political Science and a Masters of Arts Degree in Political Science from McMaster University, where she graduated as Valedictorian. Jaskiran is passionate about giving back to her community and volunteering with her local South Asian community, and was nominated for Hamilton’s YWCA Women of Distinction awards in 2016.